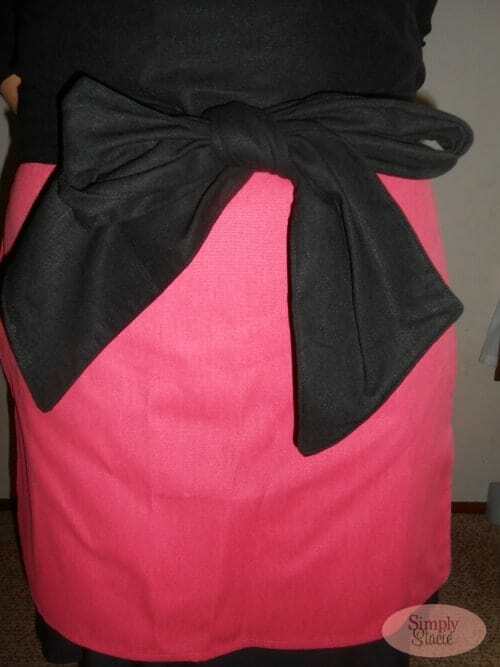 I swear, aprons are the sweetest and most feminine item a women can wear lol! I adore aprons! I think its because my mom made us matching ones when I was little and I still have them today! These are good looking aprons! Love it! I have a couple aprons but nothing as nice as this one! What a lovely hostess apron! I always hate trying to remember to put on a presentable apron when starting the cooking for a dinner party, so I think I just need to get one reserved for company. I have never wore an apron before. Only because I remember both my grandmothers wearing these fade, food stained, worn out aprons that were hideous. 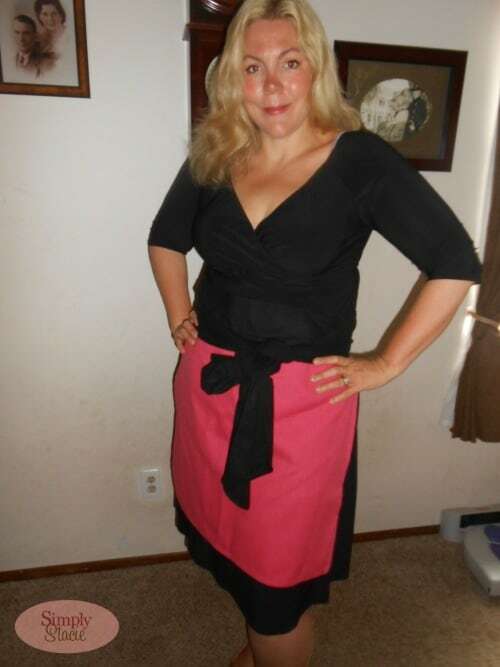 Now this apron is lovely and classy and maybe I’ll be buying my first apron soon. I never used to wear aprons until about 2 years ago, and now I love them! I really love a functional, fashionable apron. Thanks for letting us know about C Surrat aprons! what a cute apron! I would love to win a new one as my old one is not so cute!!! my favorite is the Mrs, O hot pink!!! I’d love to win an apron! I like Grace. But really, they are all beautiful! I love the Wallis apron. Love cue aprons. I like the Jackie O style. No kitchen is complete without aprons! I just love them!! I love the Jackie O LB. Very chic. I like the Gabrielle and Greta. I like the Jackie O LB apron. My favorite is the Lee, it’s beautiful! So cute and sophisticated! I’d definitely feel comfortable wearing this while hosting a party. I like the Jackie O best. I like the Mrs O Turquoise!